Well it’s official! The WARL Past Players and Supporters want you to join us in celebrating all things RUGBY LEAGUE! If you have had any involvement with Rugby League in Western Australia then please come down to our reunion on Saturday 5th of November from 12.30pm @ George Burnett Park (South Perth Clubrooms). 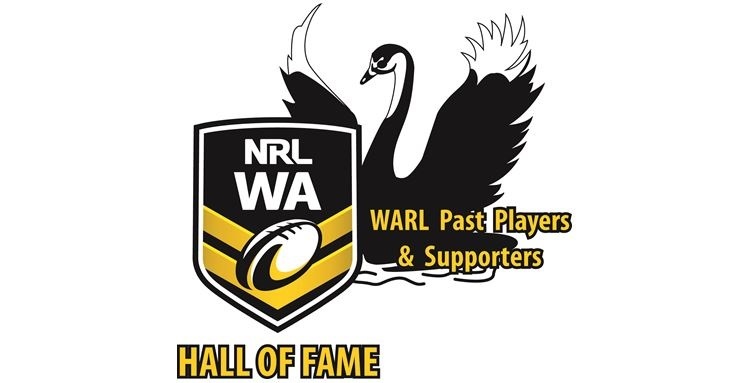 Come and see some of the very best players to play the game here in WA as we celebrate past winners of the Brice Trophy and Ken Allen Medals and of course see who it is that will become a WARL Hall of Famer! ← Save the Date!! 5th of November is re-union day… and it will be HUGE!